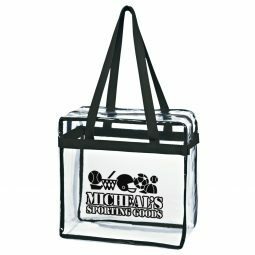 Clear tote bags are very popular these days due to their use by people attending major sporting events. 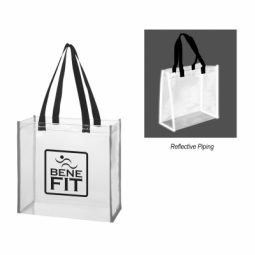 NFL stadiums and other arenas have changed their entrance rules to dictate that only clear bags can be brought into the facility. This change speeds up the entrance line, since security doesn’t have to look into every bag and purse as people enter. 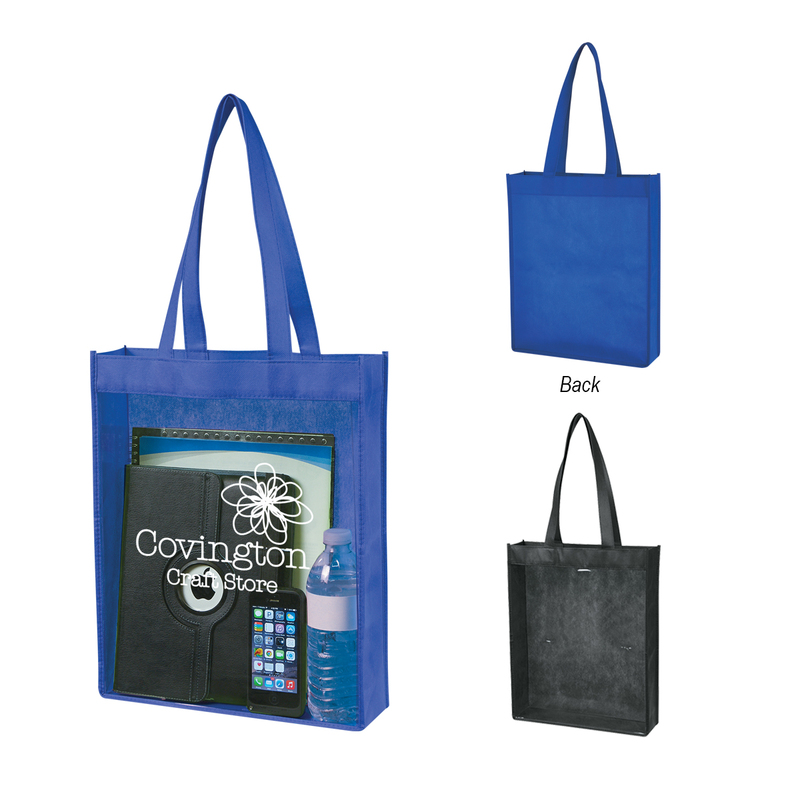 At CMI Promotions, we can help you create branded bags that feature your company name and logo that you can give to customers, employees, and whomever you’d like. 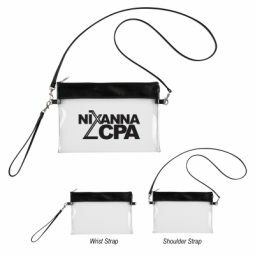 We have a great selection to choose from, and you’ll be able to find the right products for your business. 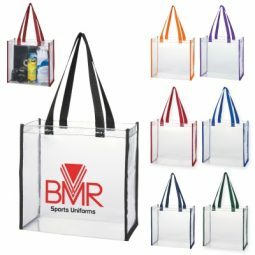 Order your clear tote bags today!